Pink is a rock star who has had enough of the road and wants to start his own army to pursue his agenda. 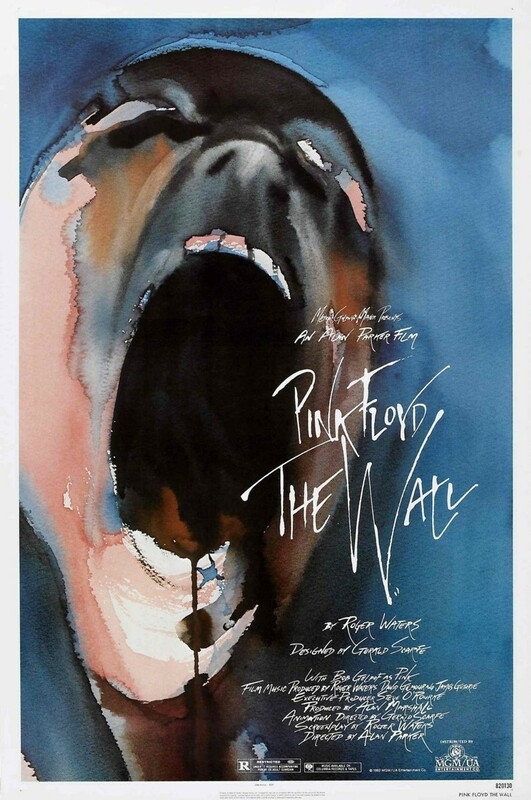 This is the movie based on the international hit double-album "The Wall" by the rock band Pink Floyd. All of the symbolism that was seen in the album artwork and on the album's limited tour comes alive in this cinematic trip through the mind of a very troubled man. We follow Pink from the time he was a child and discovers his father's military mementos, to the point where he becomes a rock star absorbed with power. The psychedelic images and world famous songs enhance the adventure as we watch Pink transform from a school boy who daydreams to a grown man that commands thousands.